What Inspired Zebra Crossing Soul Song? Sita Brahmachari takes us back in time to a life-changing day fifteen years ago, that went on to become the inspiration for her heartwarming tale for children, Zebra Crossing Soul Song. 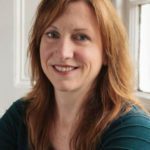 A huge music lover, Sita reveals the soundtrack to which she wrote the book, and shows how her musical heroes shaped both characterisation and story. 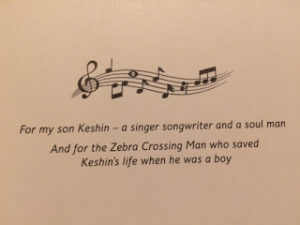 A story about a Zebra Crossing man who saves a boy’s life […] the crossing as a place of learning, growing, philosophy, psychology music, river, life. In the story that has emerged all these years later, Lenny looks back at his growing up through memories on the crossing from nursery to sixth form. As I wrote I was taken back to the hideous moment that every parent and carer fears of losing sight of their young child, only to find them heading for a busy road. The Zebra stripes are no longer accompanied by a crossing person but every time I walk across the zebra I thank the crossing man for saving my son’s life. While writing I found myself listening to some of my favourite music tracks to allay the sense of panic that comes whenever I think of that moment on the road. The tracks I played have become the accompanying sound track of Zebra Crossing Soul Song. Although I knew little about the crossing man who saved my son’s life, the character of Otis came to me… his name of course borrowed from Otis Redding – after all he had and has my true ‘Respect’. 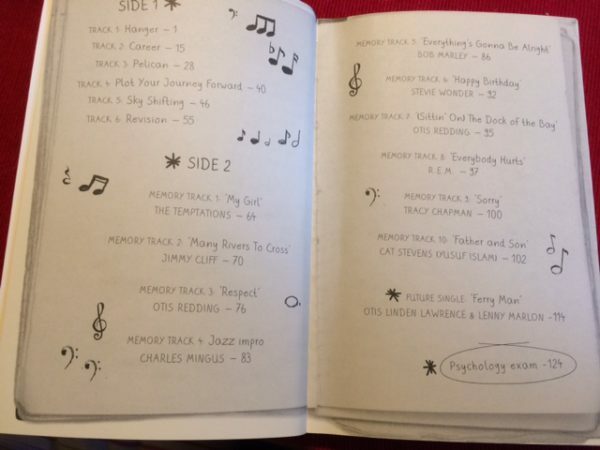 There are no chapters in ‘Zebra Crossing Soul Song’, but tracks and a playlist to listen as you read. Listening to ‘Father and Son’ by Yusuf Islam (formerly Cat Stevens) gave me the idea to create a lyrical dialogue between a boy and the Zebra Crossing Man who saved his life many years before. It also prompted me to create a different kind of family unit than that song depicts. Lenny has two dads in Kwame and David. Many people have influenced Lenny’s growing up but it’s Otis who has had the greatest impact. Educational – the constant reaching for targets and A* results rather than a focus on the process of learning. Societal – the need to bring order to a world that can seem increasingly unpredictable, insecure, fractured and chaotic… where plotting a future path may seem for many young people an impossible task. In Zebra Crossing Soul Song Lenny struggles with the pressures and challenges that growing up today places on all young people stepping out into the world. He’s re-taking his A Level Psychology and struggling with revision on the subject of ‘memory.’ There are so many questions and expectations… Why did Otis ‘lose it’ on the Crossing? Why has he gone away? What will Lenny do with his life after exams? He’s drowning in the Career Fair requirements to ‘Plot his journey forward’ and he’s lost the one person in the world he could really work things out with. 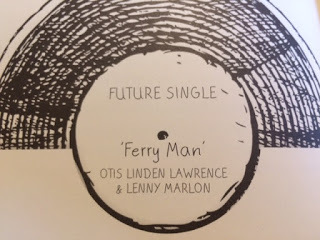 But Lenny, like Otis is growing into a songman… finding in music a place to be, to relax, to explore his deepest thoughts, ideas and aspirations for himself and the impact he can make on the world, but most of all Lenny is starting to find out that there is more than one way to make the crossing. Zebra Crossing Soul Song by Sita Brahmachari is out now published by Barrington Stoke priced £6.99.